TIME TO PLAY MAH JONGG! 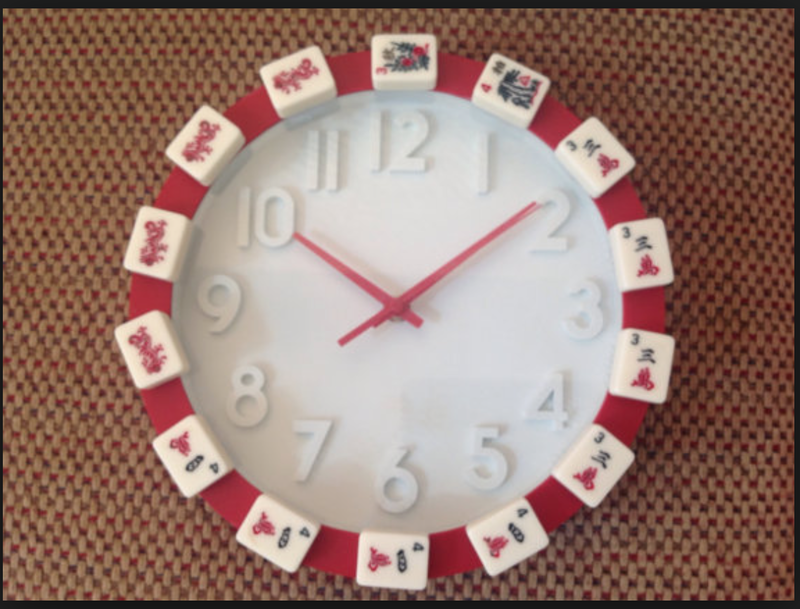 Yesterday I put up a posting about the amount of time a typical game should take to play (15 minutes); you may have noticed the fabulous Mah Jongg clock pictured in this posting: Wouldn’t this look great in your Mah Jongg room, ready to let you know if your games are going over that 15 minute mark. And you can have it – just go to Lee Eisman’s Etsy shop, Do It Again Jewelry. Not only does Lee have this fun clock (in several colors) but she also has Mah Jongg jewelry and these darling cocktail napkins that I am loving! This entry was posted in Mah Jongg and Me and tagged cocktail napkins, Do It Again, etsy, jewelry, Lee Eisman, mah jong, mah jongg on August 31, 2016 by Mah Jongg and Me. Our dear friend Donna out in San Luis Obispo has a fun new idea for her upcoming Mah Jongg tournament. 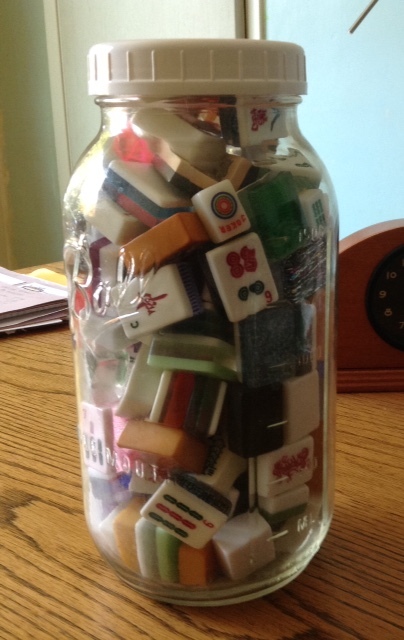 She has filled a jar with various tiles and for $1 you can enter the contest to guess how many tiles are in the jar. The correct guess wins all the money!! Donna has an even bigger jar to use for her tournament in January. This is such a great idea to add to the fun of a tournament. Leave it to Donna to come up with new ideas! And, speaking of the San Luis Obispo area, we are sending good thoughts and prayers to Donna, Boots, and all the rest of our friends in the Central Coast area of California that the fires will soon be contained and they will have suffered no damage. This entry was posted in Mah Jongg and Me and tagged California, Central Coast, mah jongg, mahjong, San Luis Obispo on August 26, 2016 by Mah Jongg and Me. A couple of weeks ago our dear friend, Toby Salk, (who is holding Mah Jongg classes at Rancho La Puerta right now in Tecate, Baja California), and I had a fun conversation where we talked about everything under the sun, including an idea about teaching Mah Jongg on television. As it turns out, this isn’t such a revolutionary idea…the next day I received an email from Toby with a photo of the great Mah Jongg maven, Dorothy S. Meyerson, teaching Mah Jongg on television in 1951. 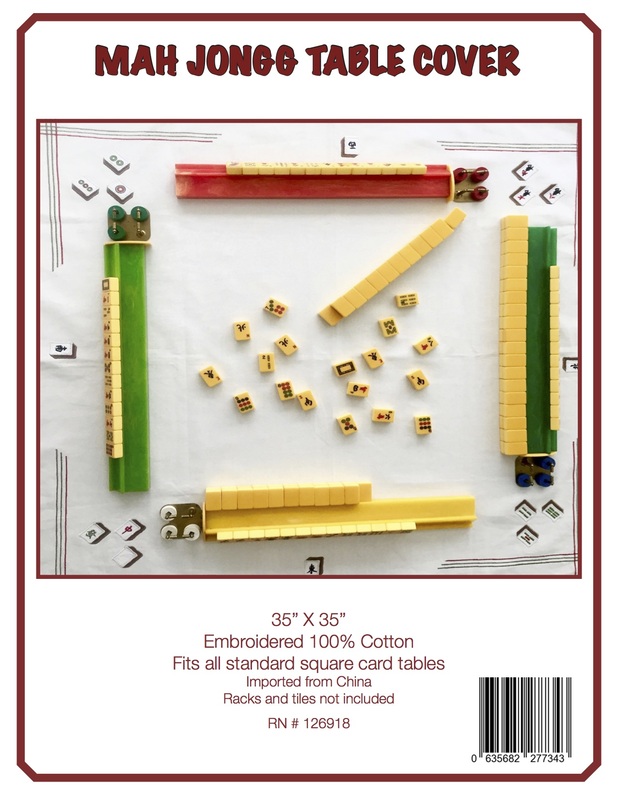 For those of you who might not know Dorothy’s name, she is considered to be a pioneer of Mah Jongg within the Jewish community and the author of how-to-play books (starting with “That’s It – National Mah Jongg League Rules” first published in 1937). If you ever wondered where Johni Levene (Mah Jongg teacher extraordinaire!) 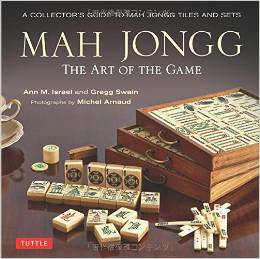 came up with the name for her fabulous Facebook site, “Mah Jongg – That’s It“, now you know! 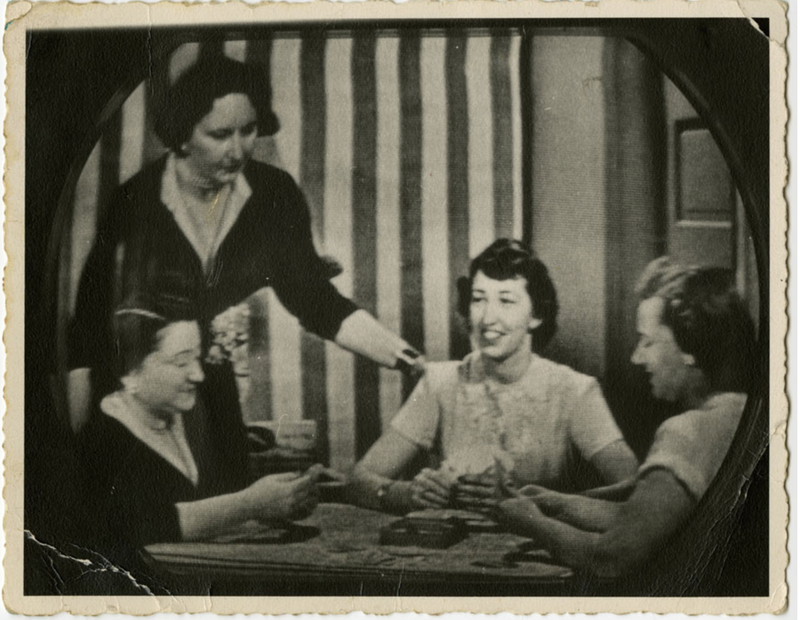 Dorothy S. Meyerson teaching Mah Jongg on television, 1951 (photo courtesy of Maltz Museum of Jewish Heritage). This entry was posted in Mah Jongg and Me and tagged Baja California, Dorothy S. Meyerson, Johni Levene, mah jongg, mahjong, Maltz Museum of Jewish Heritage, National Mah Jongg League, Rancho La Puerta, Tecate, That's It, Toby Salk on August 23, 2016 by Mah Jongg and Me. 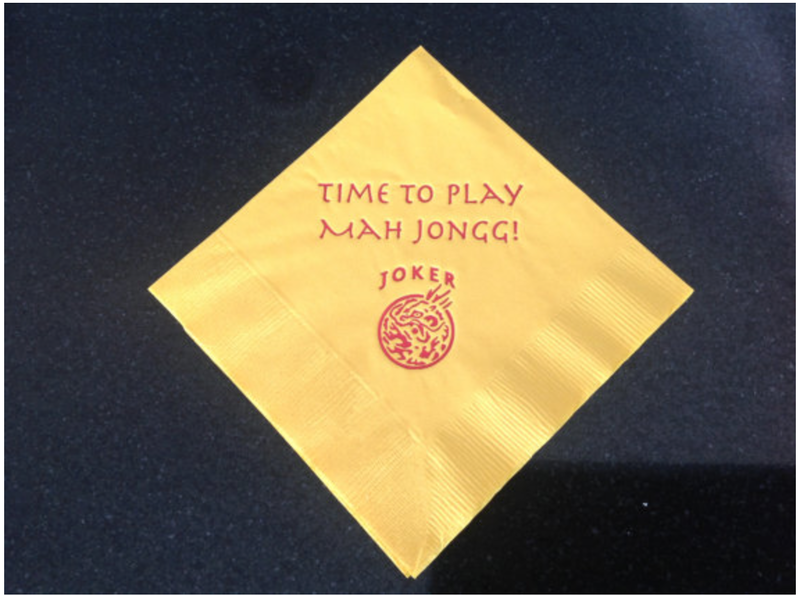 Our friend Linda Fisher, Licensed NYC tour guide, author and Mah Jongg maven, writes a fun Mah Jongg blog and recently put up a quiz with some very interesting questions (and answers). Let’s see how well you do – some of the questions are not as easy as you might think! I hope you will send me your score along with some comments on how you did! Click the link here to start the quiz and…good luck! And don’t forget to send me your scores! P.S. 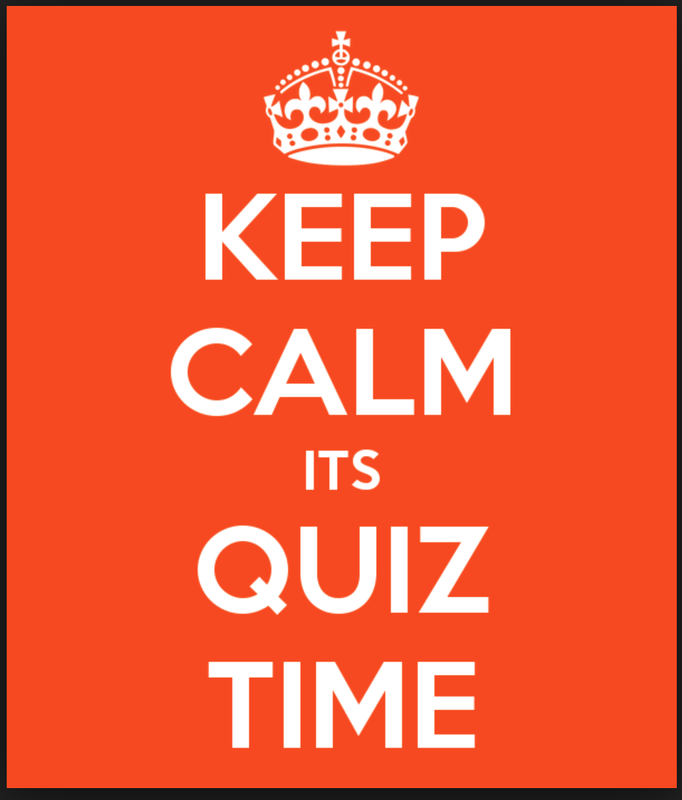 I know the quiz sign above is missing the apostrophe in “IT’S” – I couldn’t figure out a way to add it as the image is something I grabbed off the Internet! If you know how to add the apostrophe, let me know!! This entry was posted in Mah Jongg and Me and tagged Linda Fisher, mah jongg, mahjong, quiz on August 22, 2016 by Mah Jongg and Me. 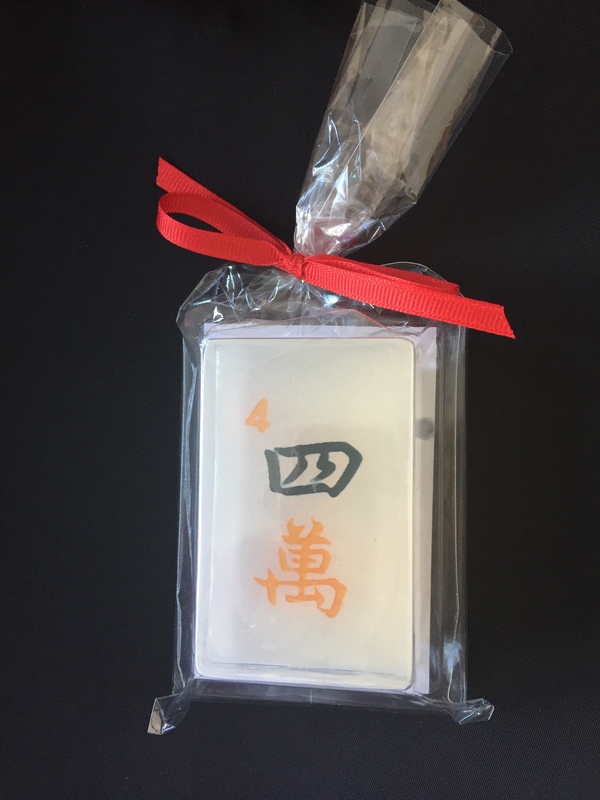 Along with everything else Meredith did for us, I totally forgot to show you the gift that was waiting for each of us when we arrived at Fisher’s Island: beautifully wrapped bars of Mah Jongg soap! Thank you, Meredith! BTW, for those of you who have been asking, Fisher’s Island is off of New London, CT., although the island itself is considered to be in the state of New York. The only way to get there is to take the ferry (or your private yacht!). This entry was posted in Mah Jongg and Me and tagged Fishers Island, mah jong, mah jongg, New York state on August 18, 2016 by Mah Jongg and Me.